Rates – Affordable Companion Care, Inc.
Our rates are affordable for most families. We do 24 hour care in all Southern California cities. 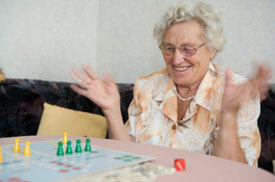 We also provide hourly care within the Coachella Valley only. 24 Hour Care rates start as low as $190/day. We do not charge additional fees for holidays or weekends. Please contact us for hourly rates.